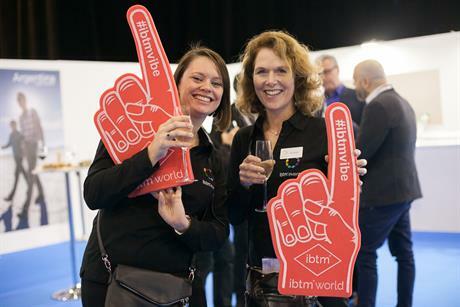 See pictures from day one of ibtm world in Barcelona, including the Welcome Reception and C&IT's hosted client dinner. 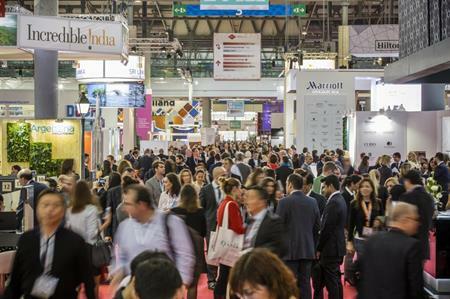 The annual trade show at the Fira Gran Via kicked off yesterday morning (29 November), and features more than 3,000 exhibitors from 150 countries. 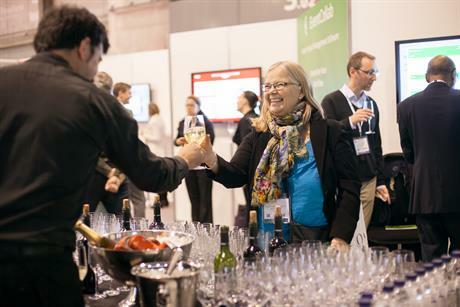 More than 100,000 pre-scheduled appointments are expected to take place between hosted buyers and exhibitors across the three days. The first knowledge sesssion of the show was a panel debate on The Impact of Brexit featuring James Heappey MP and chair of the All Party Parliamentary Group for Events, UK Parliament. 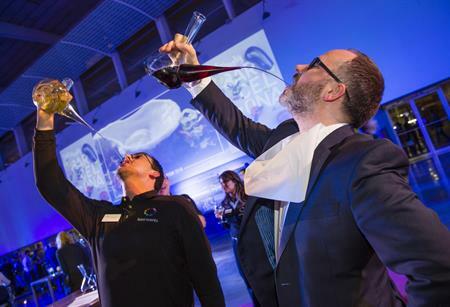 A Welcome Reception with the theme of Deliciously Barcelona took place after the show yesterday, followed by a number of hosted buyer events and dinners across the city. C&IT hosted its own client dinner at MyWay restaurant.